Crunching the numbers in the 50 states & US territories. 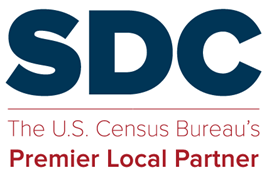 Census State Data Centers and affiliates provide guidance and access to Census data. This entry was posted in Sharing and tagged ACS.